Auschwitz concentration camp was very big and large because it had three parts. It was located on the 25 square miles of land. 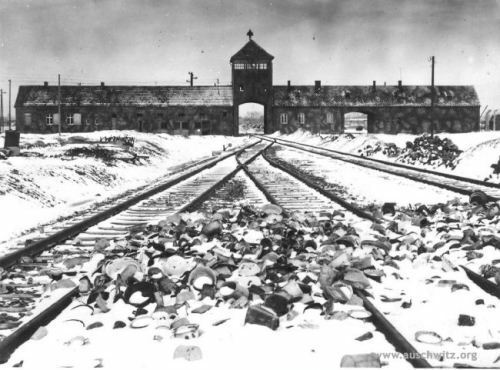 The original camp was called as Auschwitz I. Auschwitz II was used as the extermination camp. It was also called as Birkenau. Auschwitz II was for chemical plant. There were smaller satellites located inside the Auschwitz. It also contained an exclusion zone. That’s why this camp was called as the largest one when all the construction was completed. 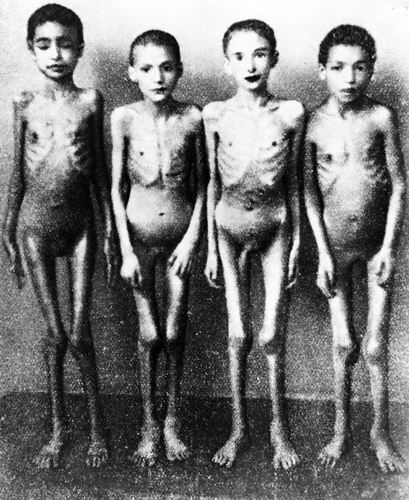 The Jewish people who become the prisoners in the Auschwitz were murdered in gas chambers. They will be sent directly to the gas chamber with naked body. They tell them that it was a shower. 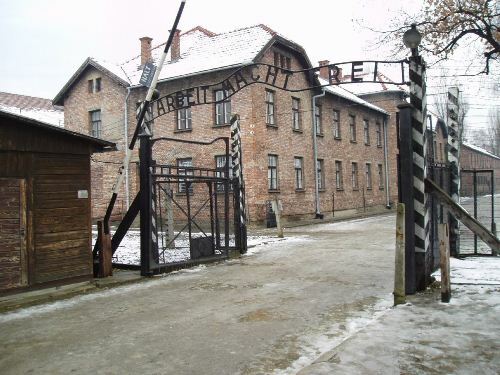 “Arbeit macht frei” was seen on the front gate of Auschwitz camp. It means “work sets you free”. When people entered the camp, the Nazi gave them false hope by thinking that they would be free if they worked in the camp. The first commandant in Commandant Camp was Rudolf Hoess. In March 1946, he was caught and faced the trial. In April 1947, he was hanged on the entrance gate of Auschwitz camp. Auschwitz III was also called as Monowitz. It was owned by IG Farben. It was the palce where many prisoners had to work to create many types of chemicals. Sonderkommando was the prisoners whose job was to assist the German Nazi in the crematorium. To keep everything secret, German Nazi killed Sonderkommando randomly. Josef Mengele was the famous doctor who made an experiment on the prisoner while in Auschwitz camp. He was interested more to conduct the experiment on twins and kids. There was a revolt occurred in Auschwitz II. Some prisoners who helped the German Nazi on the crematorium damaged the Crematorium IV. The women who worked outside camp used the explosive to destroy the gas chamber. However, SS easily handled the incident. 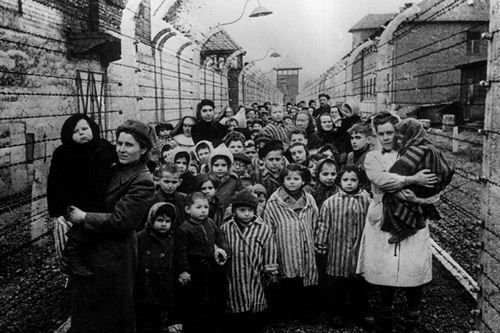 The allied force which liberated Auschwitz was the Soviet Union on January 27, 1945. Most prisoners had been killed on the chamber. There were only 7,500 people saved from the camp. People always remember holocaust as a sorrowful history. Many Jewish people were killed at that time. Now 27 January was used as a holocaust memorial day. 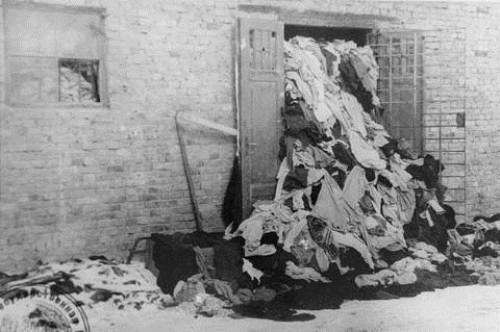 Please give some comment on facts about Auschwitz.